If you’re interested in me to be you coach and help you to be the best you can be, please get in touch and I’ll see what I can do. I can help inspire, motivate and train you along with answer any questions you have about running, fitness, training, nutrition and fasting, or almost anything you need help with. For more information on my Personal Coaching services, go here. I can help you with running, fitness, weight loss, strength work, nutrition and most other things. I coach swimming at Bellahouston Leisure Centre in Glasgow on Sunday evenings, see here for how to book yourself or your child in for swimming lessons. See more about my background in swimming here. I am positive and optimistic in all areas of my life. I know how to set goals and achieve great things. I’m creative, confident, successful and great fun to be around. I use this website: Lorn Pearson Trains to share my knowledge and experiences. I firmly believe that anyone can be who ever they want to be, they just need to have goals, direction and take action. I’m happy to help you to improve, set and achieve your goals and live your dreams. Or if you would simply like to know which areas of your life you might want to change, take my Super Human Test here. 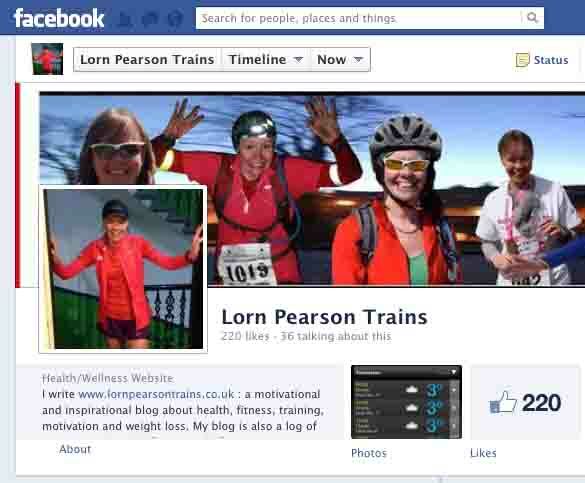 And if you’re on Facebook, feel free to Like my Lorn Pearson Trains Facebook page here?